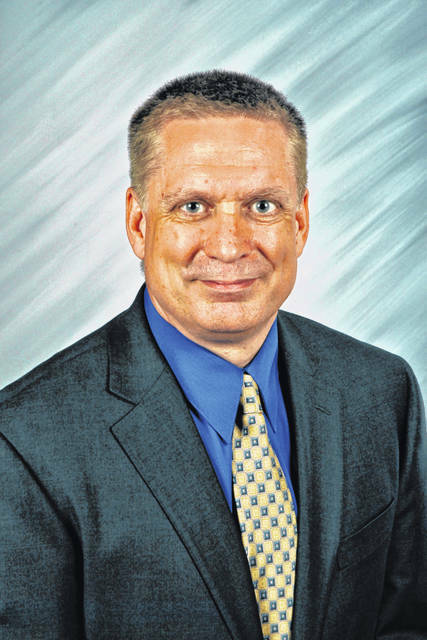 Delaware City Schools Superintendent Paul Craft is encouraging Delaware residents to reach out to their legislators and back a proposed school funding plan that would eliminate gain caps, which he said has robbed the district of millions of dollars. 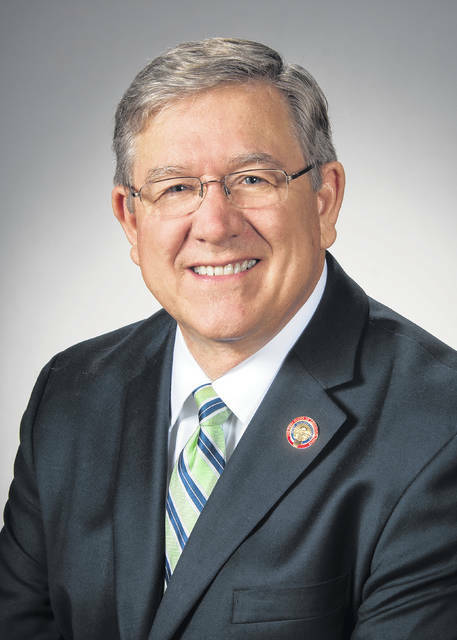 The Fair School Funding Plan is a proposal authored by state Representatives Bob Cupp (R-Lima) and John Patterson (D-Jefferson) that is currently being discussed at the Ohio Statehouse. 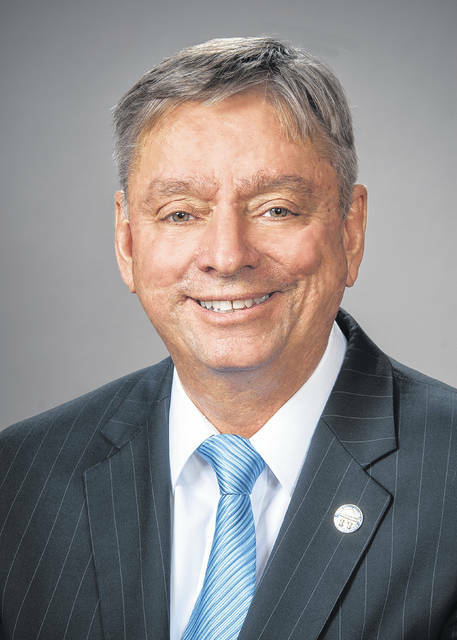 Craft said the proposed plan would eliminate the gain caps that have kept growing districts like Delaware City Schools and Olentangy Local Schools from being given the funding-per-pupil that the state budget states they should get. At a DCS Board of Education meeting in January, Craft said the district has about 6,000 students, but it only receives funding for about 4,000 because the district grew rapidly after the gain caps were put in place. Craft has previously estimated the caps have cost the district $6.9 million in state funding. Craft reiterated that 82% of districts are currently not funded based on the formula, and the proposed plan would be able to fund 85% on the formula. Craft said the plan would also allow legislators to tweak the budget in the future to address areas of concern. Craft wrote a blog post urging Delaware residents to contact their state legislators and urged them to support the plan. Craft added the gain caps have a direct relationship to tax levies in Delaware. Craft’s blog post, along with contact information about state Sen. Andrew Brenner and state Rep. Kris Jordan can be found at https://www.dcs.k12.oh.us/page/90.